Beautiful new construction located on a cul-de-sac in Sunset Subdivision. 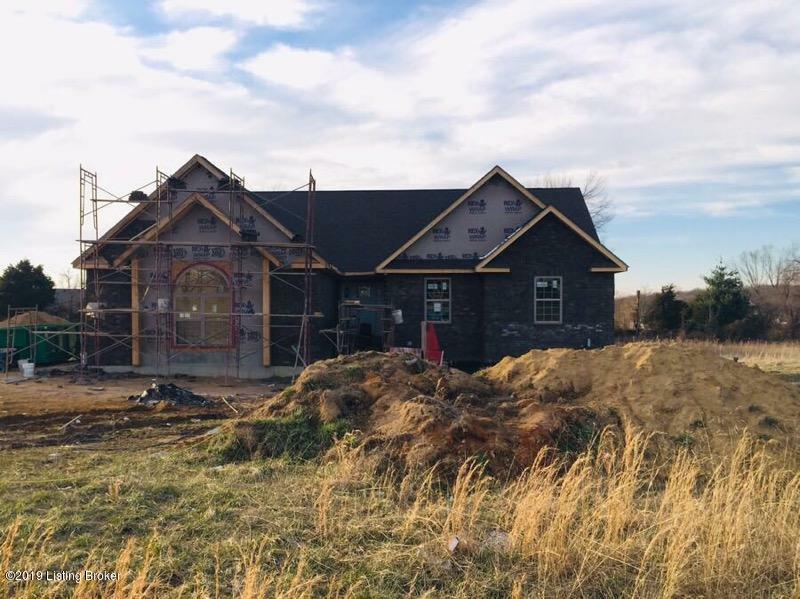 This all brick home with stone accents will feature hardwood, ceramic tile, tile shower and double sinks in the master bath, large walk in closet, granite countertops, stainless steel appliances, stone gas fireplace, custom cabinets with island. Buyers can have the opportunity to pick out finishes if you hurry! Call now to schedule your appointment.